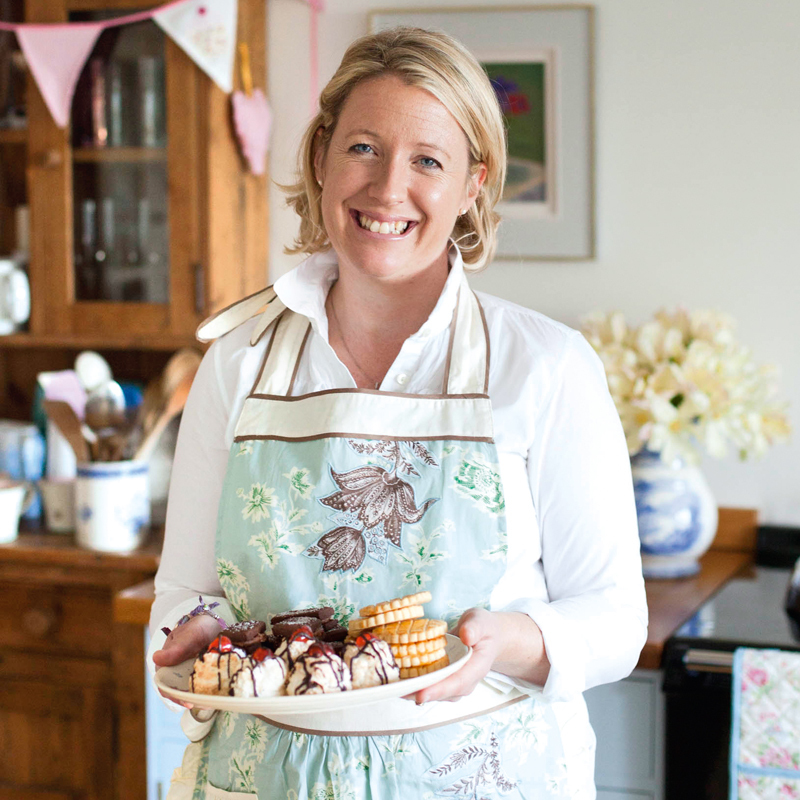 Miranda is passionate about children’s literature and bringing it to life through storybook baking. From picnics to parties there is always an opportunity to create the perfect storybook recipe. Miranda is Chair of the The Beatrix Potter Society. She has had the opportunity to work with Lady Bird Books, filming a Peter Rabbit inspired podcast. Miranda has narrated children’s stories for Youtube in a collaboration between Lady Bird Books and Toddler Fun Learning.